We entertain friends and family at our home on a regular basis and the busy holidays are no exception. I love to play hostess and have found a few tips and shortcuts to keep the seasonal stress to a minimum. 1. Have entertaining essentials on hand and at hand - Make a list of what you need – cocktail napkins, candles, baking ingredients etc and plan a day to shop for these items. 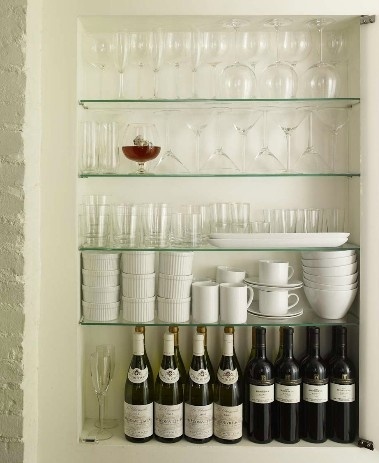 Pull out all of the dishes, cocktail plates, extra wine glasses etc that you will need over the holidays and store them in a convenient location . This will make pulling them out and putting them away much easier. 2. Buying Wine Online - I ordered my Christmas wine and bubbly from Sideroad Twenty ( SR20.ca) and had it delivered to my door. I love shopping from home, avoiding a busy parking lot and not having to cart heavy boxes. 3. 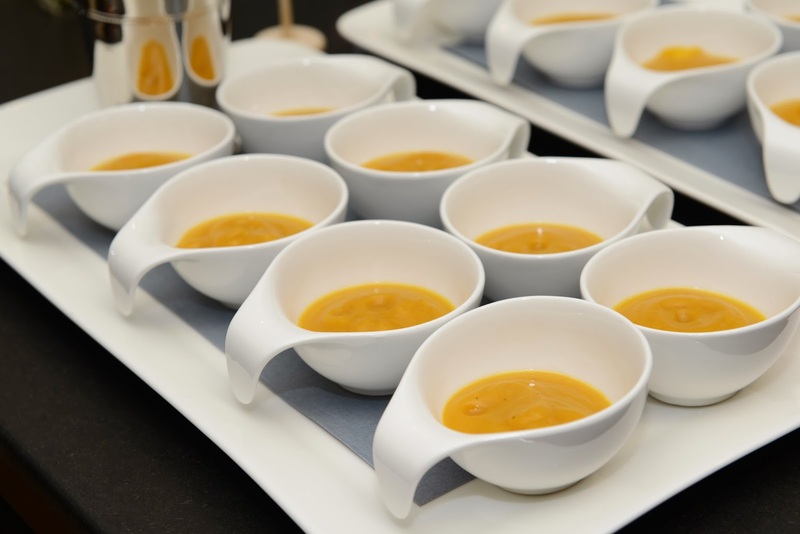 Buy prepared food and serve it in style - I recently purchased delicious Curried Butternut Squash Soup and pulled pork from a local caterer. (Dinner at Home Meals, located in Oakville, prepares excellent homemade takeout meals. Their freezer is stocked with fabulous selections for the holidays such as Truffled Mashed Potato Phyllo Tarts and Spinach Artichoke Stuffed Mushrooms. ) I reheated the soup and served it in interesting espresso cups. I also like to fill a large bowl with interesting flavours of potato chips or popcorn. A scoop and treat bags make it easy and fun for guests to serve themselves. And a large chunk of parmesan cheese is always a hit. Guests love to nibble on it. 4. Have a supply of fresh evergreens available - A few sprigs of fresh cedar or pine make the house feel ( and smell ) festive. Pop a few greens into a small bud vase for a quick and easy arrangement. Secure a bough with a ribbon and tie to candleholders, jars etc. Garnish food platters with them as well. So don't stress over entertaining. Pour yourself a glass of wine, incorporate some of these easy and timesaving ideas and enjoy your guests.